Bright, bold and snazzy. Our Print designs pop right off the page. From A-frames to ... a word that starts with Z, we can beautifully design and print all your property's collateral and signage needs. We create eye-catching, full-color custom brochures and flyers for your property tours. Indoor or out, we can make it for you. 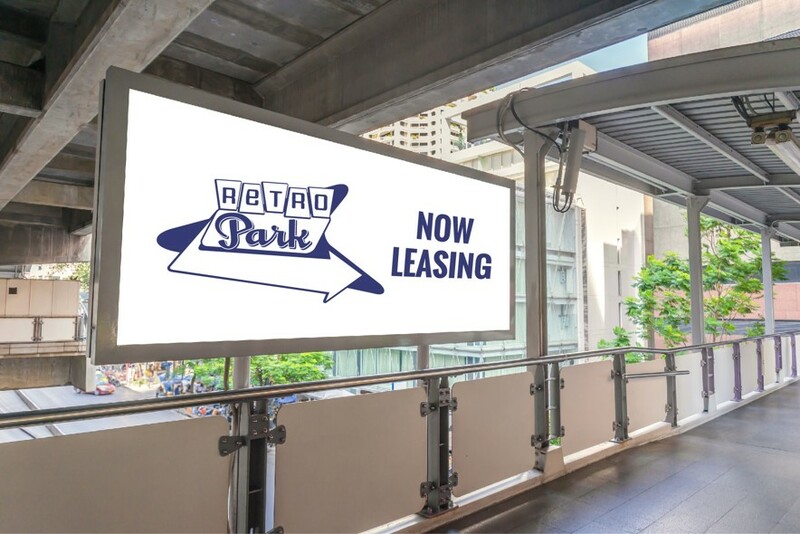 Our durable, well-designed signage helps you lease up your property. We provide a range of stocks and finishes that will make a lasting first impression with your prospects. Keep your brand consistent and looking professional with personalized business stationary. Give your curb more appeal with custom window wraps and car magnets. You're prospects and residents will love it. Good design is good business. We offer premium graphic design services for all of our print offerings.